Roughly 20 competitors, a dozen or so recreational fliers and a few hundred spectators attended the 2013 Windless Kite Festival in Long Beach WA during January of this year… During the event, MTP Studios (Matt Cyphert and friends) were on hand to film indoor kite flying at the event and went on to post those videos on YouTube on January 26th. Just a couple days later, Spence Watson posted a link to his Windless routine on Reddit where it gained over 2600 “up votes” and over 900 comments… From there, things have gone crazy viral. 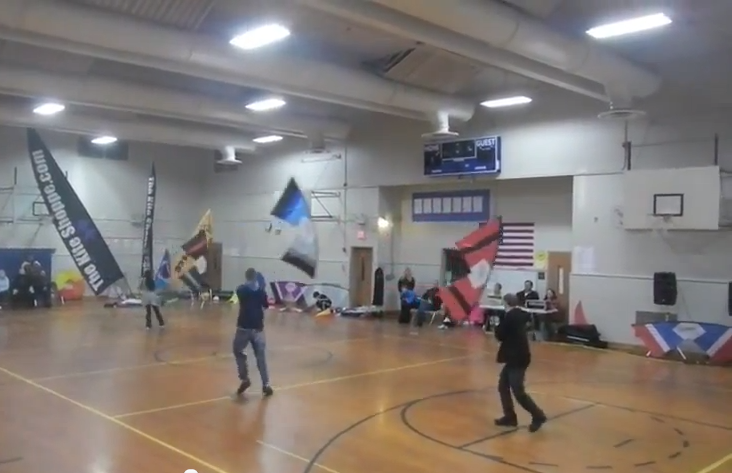 As of today and as far as we can tell, this indoor kite flying video has now drawn more recorded views than any other YouTube kite video in history with a truly mind-blowing 1,002,498 views (yes – over a million) after a mere 73 days online! Needless to say, the exposure for kiting is fantastic – probably one of the largest possible media outreaches we’ve seen. I think this reinforces a valuable lesson about simple indoor kite flying promotion using social media… A video on YouTube, a single post on Reddit, and people ran with it – even bringing the video to the attention of news sources that have republished the video on various TV shows and websites… Very little work actually applied, just a lot of passion and some key placement. 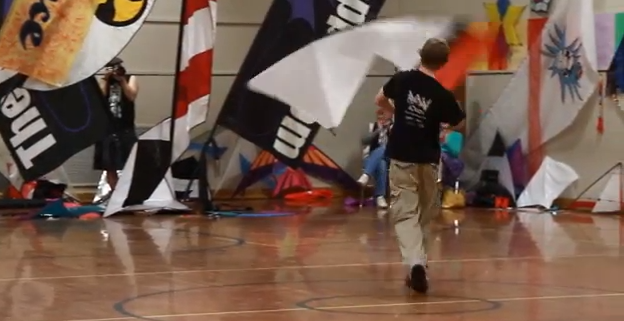 Many of our readers have seen this indoor kite flying video before, but it’s such a noteworthy accomplishment that I wanted to be sure we documented it somewhere in the magazine as a standalone item for easy reference. Go fly, go film, tell the world! 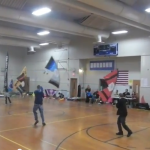 This entry was posted in KL Archive and tagged featured, indoor, indoor kite flying, popular, Reddit, revolution, Watson, watty, YouTube.